Chakra Yoga emphasizes on combining Reiki healing with the yogic philosophy. By elevating our self-awareness through reiki, yoga, guided meditation and visualization, we are able to move past emotional blockages, heal negative habits so we can live our lives in joy and harmony. 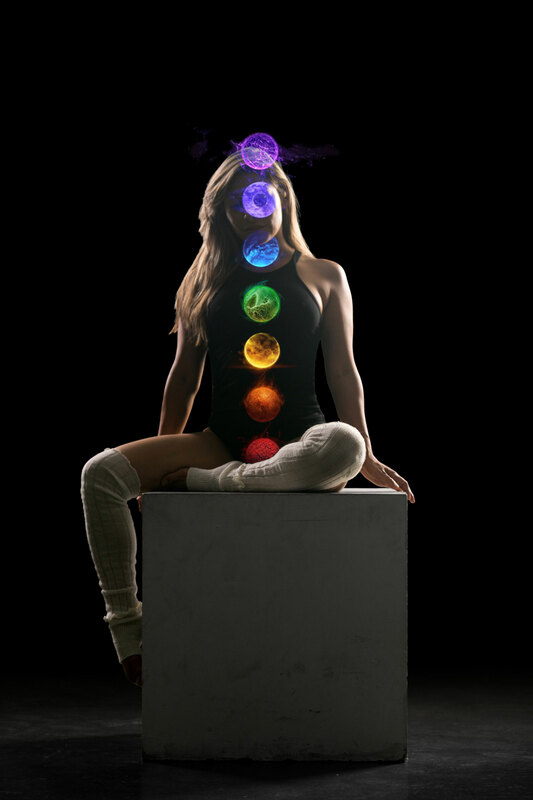 Chakra Yoga creates a unique atmosphere that allows us to honor and connect with our higher selves. Once a sacred space is clear of low vibrational energy, moving the body through physical postures, deepens the yogis healing experience on the physical, mental, and spiritual level. Discover the power of reiki and yoga. Click the button below to read more about the benefits of these two ancient techniques. Yoga & Reiki: Can You Combine Them?